July is always a beautiful time and a busy time here at Hawthorns, and this one was marked by two new arrivals in the Hawthorns family – and with one of them, we want your help! 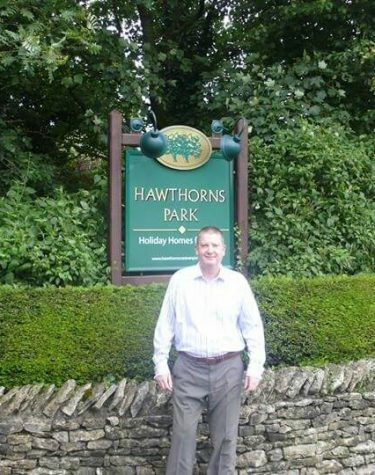 Mark has taken up a post as our new Park Manager, and so far he’s settling in just fine! He expects to meet you all in due time, and is looking forward to it. 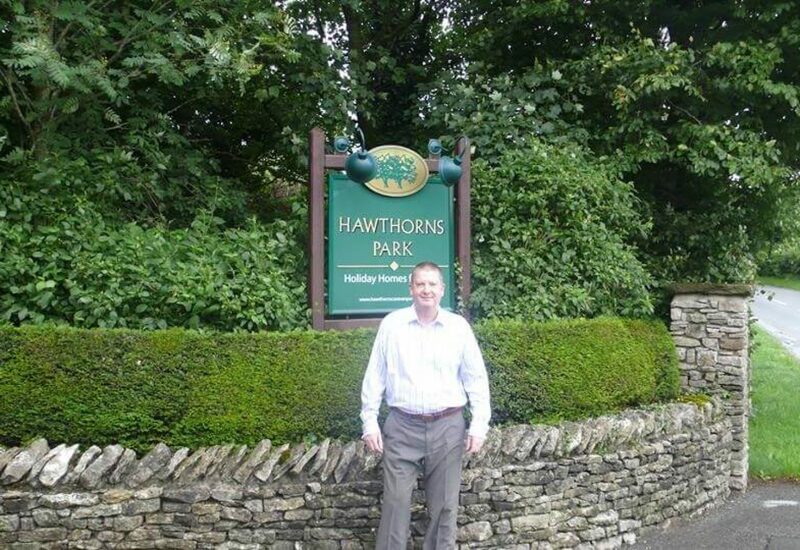 If you see Mark around the park, why not say hello? Like the rest of the team, he’s very friendly and we’re sure he’ll be a great addition to the Hawthorns family. We’ve only had a brief sighting in the meadow above the Glade, but a resident pheasant has been sighted with four chicks in tow. We’d love to see photos of the chicks, so if you catch sight of them please see if you can get a shot! 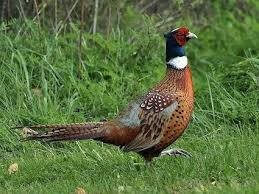 We’re calling this the Pleasant Pheasant Photo Challenge! Our attention was recently drawn to this review which named Wastwater Head at the top of Wastwater the best view in Britain. 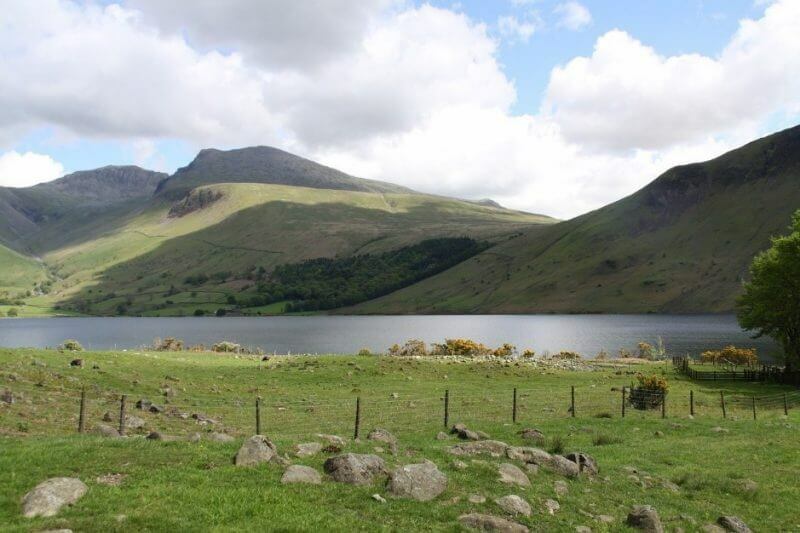 Considering just how beautiful Wastwater looks from any angle, we can’t blame the reviewer at all. Why not pay the lake a visit and see for yourself?